As an interdisciplinary art form, JCS Theatre Arts provides students an opportunity to express themselves and showcase thier gifts and talents. This class challenges students to learn the fundamentals of acting while preparing for IESA Speech Competition. The students present scenes in pantomime and learn qualities of a dood stage voice and improvisation. 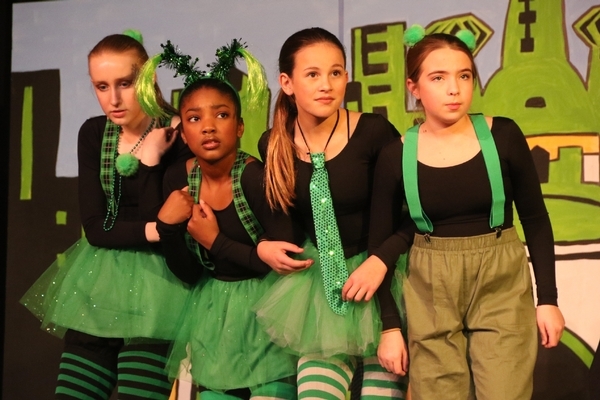 Junior High students stage their own production each year. 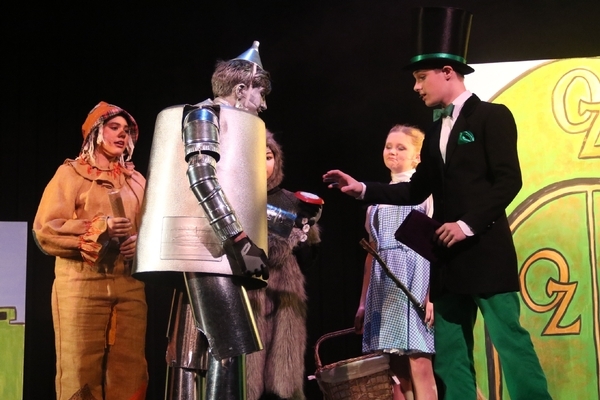 The 2018 Junior High production was The Wizard of Oz. A major production for high school students take place in the spring each year. 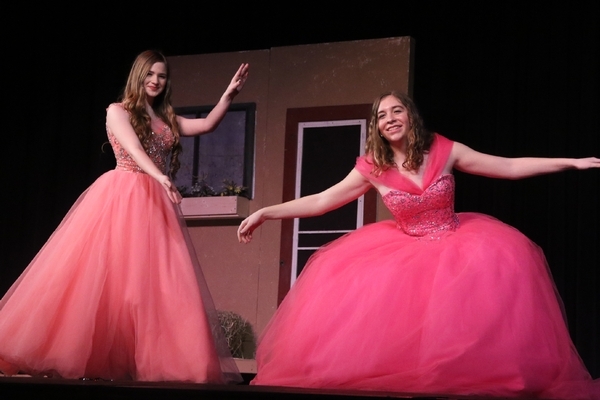 The 2018 production was an original Broadway-style revue called Broadway on Prospect. Past shows include Bye, Bye Birdie, Singing in the Rain and Seussical the Musical.